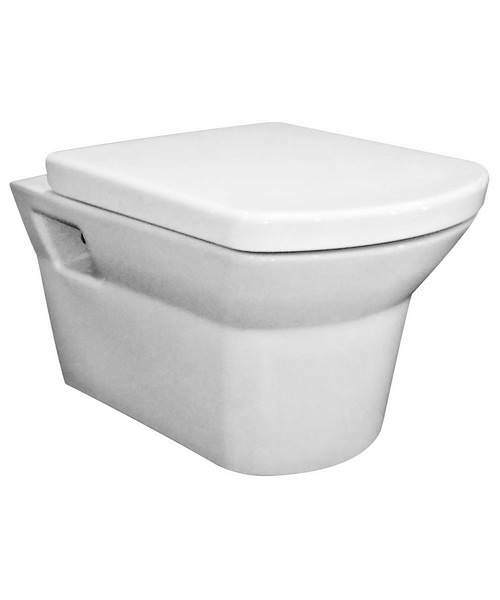 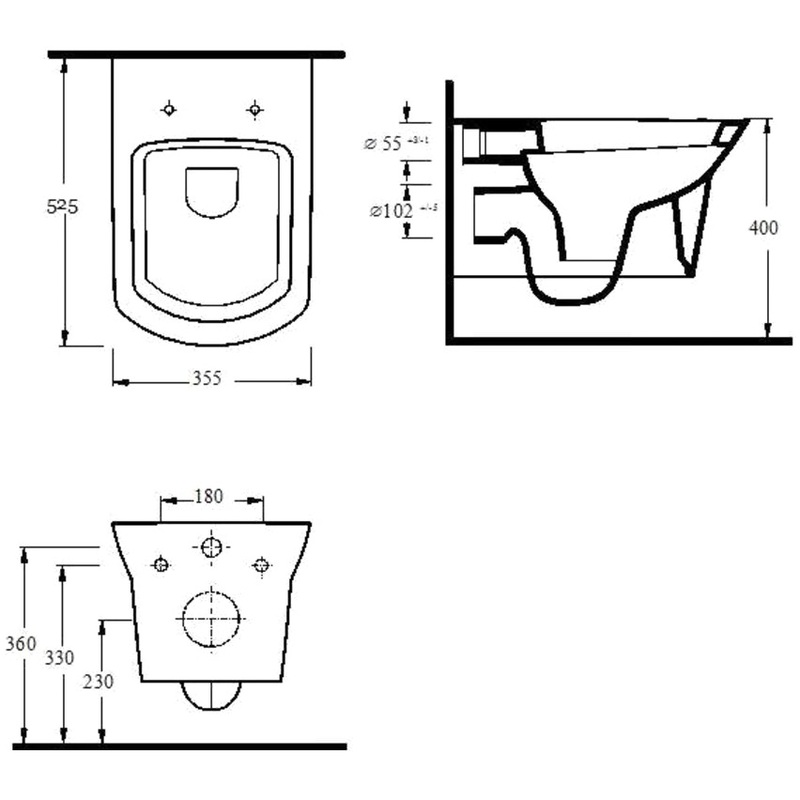 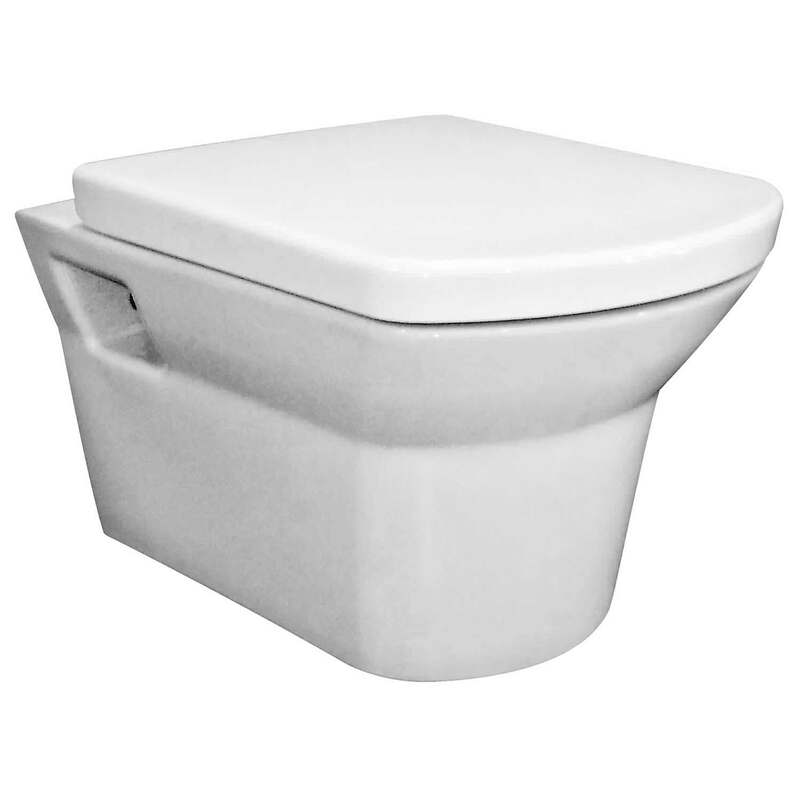 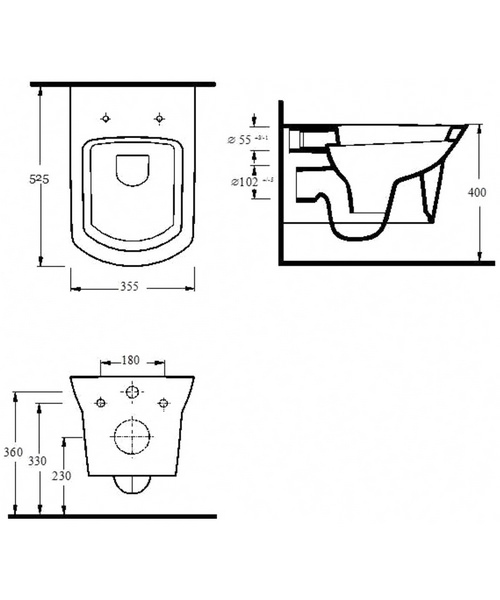 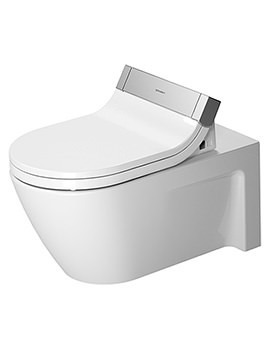 Premier Clara Wall Hung WC Pan 525mm And Seat. 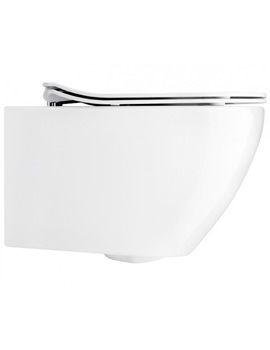 Wall frame is supplied with a stylish chrome dual flush plate cistern. 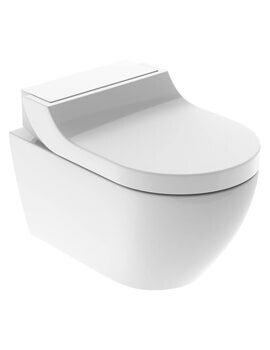 Tested to 400kg, the frame is compatible with all wall hung pans. 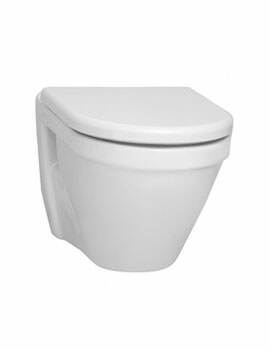 Galvanized metal box frame.